There is no dearth of the ways in which a customer can interact with their service provider. Email, chat, social media and instant messaging have undoubtedly simplified the ways in which two individuals interact. But, even in this era of modern and advanced technologies, the telephonic conversation is still the most preferred over many other modes of communication. Since a large number of customers still prefer to call the contact centers to get their queries resolved, keeping a record of these calls and analyzing them later can serve as a great source of information. This process of analyzing this recorded call data to gain a detailed insight into the customers’ preferences as well as identifying issues in the services offered to them is known as speech analytics. Speech analytics software is an excellent tool to develop an understanding of your customer satisfaction score, customer churn, service issues, agent performance, and campaign effectiveness. It also affects a number of other factors that play a major role in determining the company’s total return on investment (ROI). Speech analytics software is an excellent tool to perform a compliance check. Enabling one to identify the number of agents who are performing in adherence to the company policies, speech analytics enable an easy identification of those who follow/do not follow them. The segregation of these agents into two groups leads to a lower demand for manpower and in turn, a reduction in total headcount employed at the location. A reduction in total headcount at the location is an alternative to reduce the total expenses borne by the company. Speech analytics may help you gain a detailed understanding of your business and the agents’ performance. Aiding you to comprehend the reason behind the high call volume handled by the agents, using speech analytics software enables an easy identification of the factors causing such troubles such as poor website design, poor message delivery or inappropriate product marketing. Using speech analytics software is an excellent way to improve the first call resolution (FCR) rate of the contact center. This is enabled by identifying the major reasons behind customer dissatisfaction and in turn, implementing ways to attain a better customer satisfaction score. 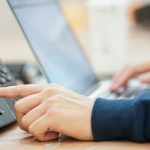 Introducing the IVR technology and website self-service can play a major role in reducing the total number of live calls that are handled by the agents employed at the contact center. This, in turn, reduces the work pressure on the agents and also simplifies the workflow process. Delivering optimum quality services is the utmost priority of every organization. But, it is generally preferred by the organizations that the attainment of this goal should not lead to an increased cost. Using speech analytics software can serve this purpose. Helping one identify the reason behind poor customer service, this software enables you to implement the best tricks to minimize cost and deliver the highest level of quality assurance. 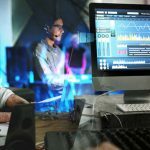 Speech analytics software is an investment-worthy tool that helps lower the staff attrition rate in an organization. While the causes of high attrition rate can be lack of proper training and poor skills of the agents, an early identification of these factors may help lower the attrition rate in the organization. Assisting you in identifying the need for proper training, you can improve the total attrition rate simply by making the best and requisite training available to the agents. Speech analytics is an excellent tool to identify the factors causing any lag in the performance of the contact center agents. This, in turn, enables the experts to frame and propagate such policies and practices that may assist in improving the overall performance score of the agents. The delivery of improved performance by the agents, in turn, may help in attaining an improved sales conversion rate. The model of speech analytics functions solely on the basis of the recordings of the calls between the customer and the agent. Conducting this evaluation is an excellent tool to develop a detailed understanding of your customers, which, in turn, may assist in the framing of optimized marketing messages. These messages can then be used to improve the organization’s reach to the customers. Customer churn rate is the number of customers who discontinue availing your services within a given period of time. 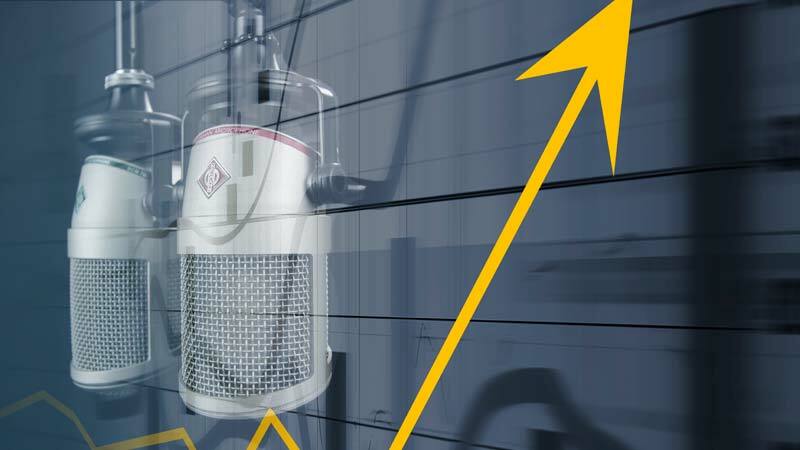 With speech analytics, it gets easier to analyze and identify the reasons behind its high rate. This information can then be used to improve the customer service offered by you, which can, then, help in reducing the overall churn rate. Reducing this rate may also prove beneficial to reduce the company’s expenditure and cost borne to attract new customers every time as you continue enjoying your relationship with your existing customers. Speech analytics is an excellent tool to determine the causes behind any delay in customer query resolution that may have occurred due to factors like lack of sufficient information and unexpected customer query. 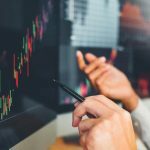 Once these factors are determined, it gets easier for the company to plan a strategy that may help deal with them and in turn, lead to a better customer satisfaction score and improved ROI. There might have been situations when your agents have put in their best efforts to attract sales. But, instead of attaining their goal, the company has seen a tremendous loss in its sales. If this has been your matter of concern too, then speech analytics can be of great help. Helping you identify the reasons behind your lost sales, this tool can strengthen you with the right techniques to get back your lost business and sales. Some of these tricks include agent training, better policies and well-defined process. 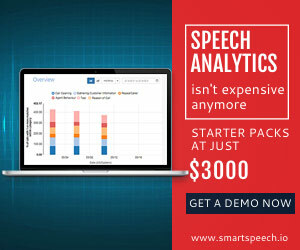 The analysis of data collected using speech analytics is an excellent tool to reduce the company’s overall costs and attain better results. Working in close sync with the decision-makers is an excellent trick to attain better ROI. Therefore, it is recommended to keep a record of all the calls completed between the agent and the customer. This, in turn, can be a great way to attain a faster realization of the desired ROI and a smaller sales cycle for the vendors.